The most sophisticated alarm system won’t help much without alarm system monitoring that is working every hour of the day. Whether you are at home or away, a monitoring system will keep your family, home and possessions safe. 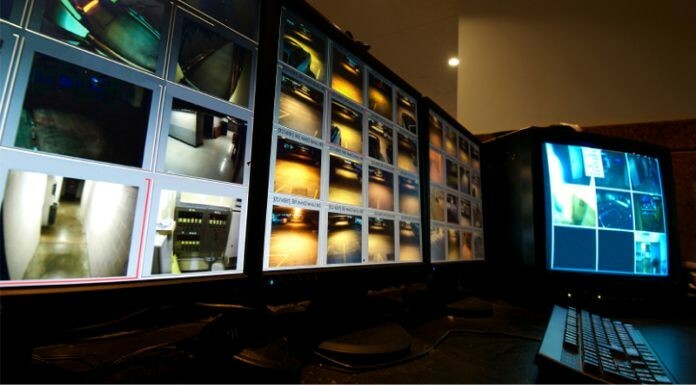 For your commercial property and business, alarm monitoring can provide fast and responsive service. Homeowners and businesses can install their own alarm systems that can be connected to a monitoring service. Some systems also offer control from a remote mobile application, so homeowners are not unnecessarily disturbed by their alarms, and, if they learn now to operate the systems, there is a low rate of false alarms. When burglars know that an effective alarm system is installed in a home, they will be less likely to take the chance that the police response time will be slow. It has been said that a dog is just as good as a sophisticated alarm system. Unfortunately, this has not proven to be true. If a burglar gets past the dog, will the dog call the police? It is recommended that people and businesses that have alarm systems also have uninterrupted power supplies (UPS) that will last for 10 to 24 hours in case there is an extended power outage. Police will tell you that a house that looks protected has a lower chance of getting broken into than a house that doesn’t. Most burglars will not risk trying to grab something and run once alarms start sounding. One thing is required for every alarm system. It must be activated. There are mobile options in some cases that will allow homeowners to activate them remotely if they forget to do it before leaving the house. There are several precautions that homeowners can take to make their house look less attractive to burglars. When the family leaves on a vacation and the neighbors promise to keep an eye on the house, the homeowners should make sure all the doors and windows are closed and locked. There are also inexpensive automatic timers that will turn on lights and the TV at programmed times. If the vacation is for more than a week, it’s better to have someone clean the yard at least once. If they have a home monitoring company, they should inform them that they will be away and for how long.